So this year I completely lucked out on sales shopping on account of the fact I live in the middle of absolutely nowhere, miles from the nearest bus service or town. But not to worry, I soon made up for it! I initially went in to find a MAC Mineralised Skin Finish dupe, as mentioned by Miss Makeup Magpie but could not find it anywhere in the land of Superdrug. So traveled to Boots where I met up with my wonderful friend Emily (who really needs you hurry up and get a blog of her own because a) she would be amazing at it and b) so I can link her in posts) and bought a couple of products I have been dying to test out. 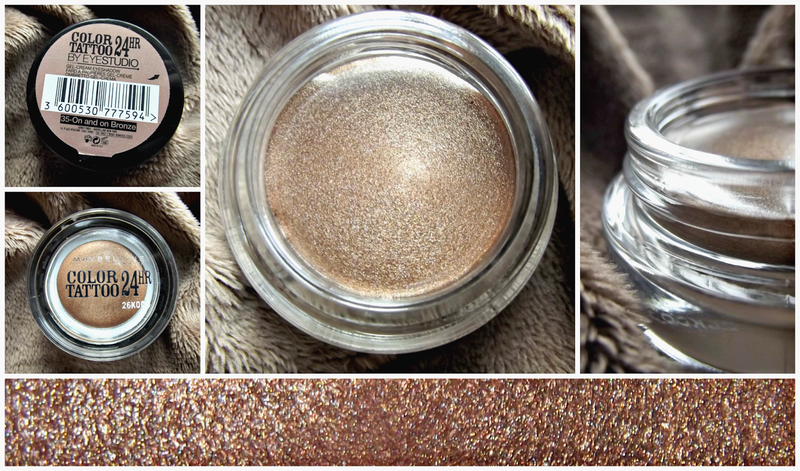 Full product reviews and swatches coming soon! Though I already own quite the little collection of Maybelline Colour Tattoo's, I have been lusting after the shade Bronze On Bronze for quite some time. But could just not see a reason to purchase it, I have plenty of bronze eyeshadows that bring out the green and blue eye. As always I am expecting a long lasting shadow that's perfect for my outer corner or crease and that can be seamlessly transferred from an everyday to an evening look. 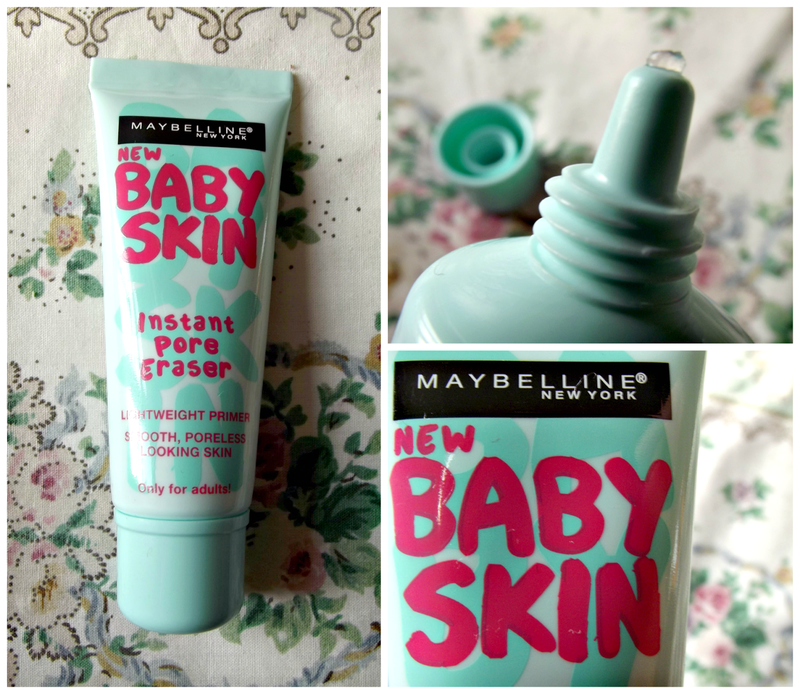 Baby Skin Instant Pore Eraser by Maybelline was one of the much anticipated products of 2014, and I could not wait to get my hands on it before being splurging on Benefit's Porefessional. I must say, the tube is a lot smaller than I initially anticipated but I'm hoping, as with most primers, a little goes a long way. I intend to use this anywhere have enlarged pores such as my cheeks, nose and chin as opposed to an all over primer. I just hope it's not as hyped up as the fairly average Baby Lips. Must I explain this? 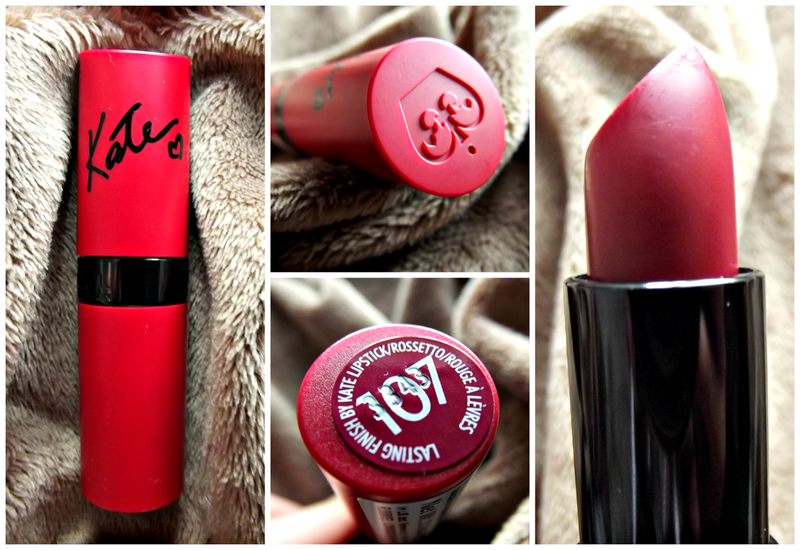 Rimmel Lasting Finish Lipstick by Kate Moss in the shade 107 has been a beauty cult favorite since it's release. I already adore my Kate in 01 and so was hesitant about purchasing such a similar colour from the same line and it took me months to find a stall where it wasn't sold out! I can really see why, it's a beautiful, rich matte burgundy that just screams A/W and the way this weather is going, I can get a good few months use out of it yet. This product I entirely blame on Emily, Seventeen's Brow's That! 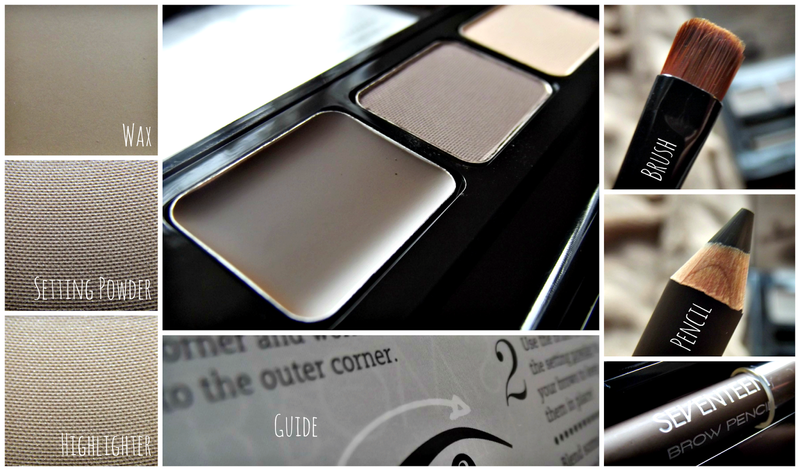 I have been wanting a brow kit for a while but I always find it really difficult to match the shade. This comes with not only an eyebrow pencil, but a wax, brush, setting powder, highlighter, mirror and handy how-to guide and best of all it was an absolute steal. 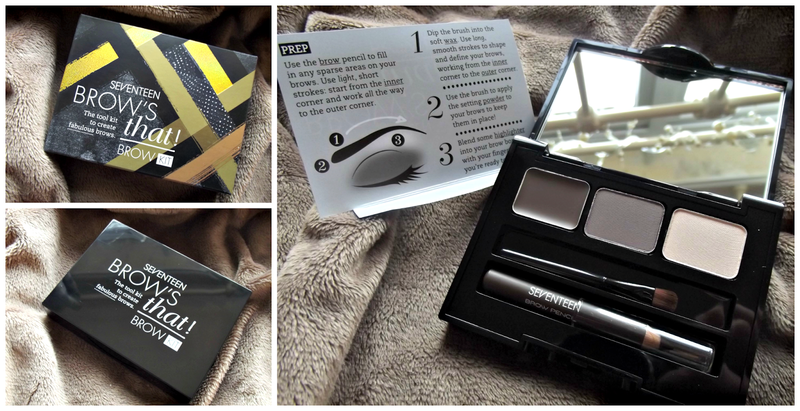 This is the perfect all-in-one travelling brow kit! I also picked up a spot of late night reading too. 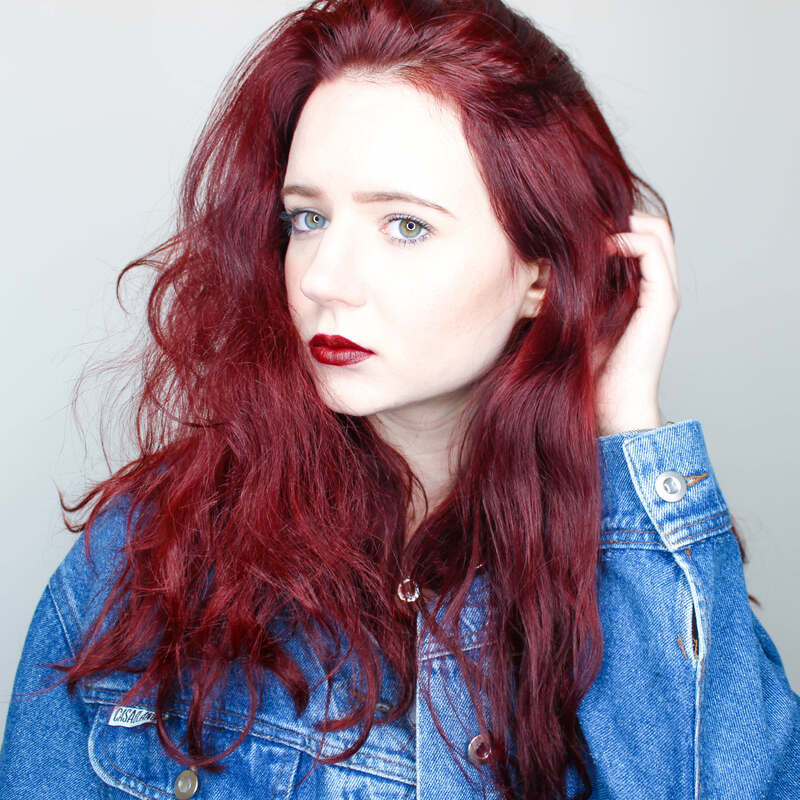 Have a read of the wonderful Emily's blog here!